Everything you need to know about the Barbra Streisand dog cloning. Barbra Streisand was so grief-stricken to lose her dog, she had her cloned. Twice. 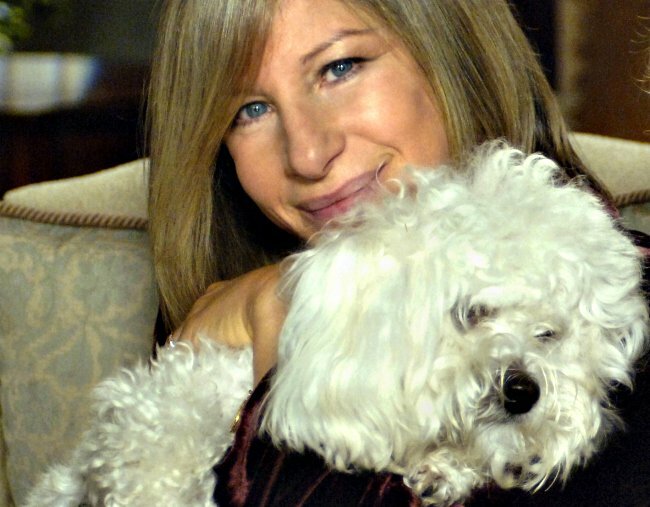 Barbra Streisand and her beloved dog Sammie spent 14 wonderful years together before the Coton de Tulear sadly passed away in 2017. If the Academy Award-winning actress’ Instagram feed is anything to go by, the two shared lots of fun memories together. Often seen on her mum’s hip, Sammie went everywhere Streisand did. Streisand now has three dogs, two of which she cloned from Sammie. Yes, Barbra Streisand cloned her dog. In an interview with Variety about how she battled the Hollywood boys’ club and the #MeToo movement, the 75-year-old casually mentioned that her two Coton de Tulear dogs were made using Sammie’s DNA. Specifically, the magazine reported the dogs had been cloned from cells taken from Sammie before she died. But what is pet cloning, and why did Streisand decide to do it? In a response published in the New York Times on Friday, the film director and Broadway star said she remembered just before Sammie died that a friend had tried pet cloning. “I was so devastated by the loss of my dear Samantha, after 14 years together, that I just wanted to keep her with me in some way,” she wrote. How does pet cloning work? Pet cloning involves getting a genetic sample from your pet to create a genetically matched embryo to be implanted in a surrogate, according to The Conversation. Variety reported Streisand had stomach and mouth cells taken from Sammie just before she passed away, which were sent to ViaGen Pets in Texas to be cloned. ViaGen then cultured new living cells from the sample – these can be taken and frozen in advance. When you’re ready to proceed with the cloning process, ViaGen take one of the cells and use it to replace the nucleus of a female dog’s egg through a fusing process. The egg should then develop into an embryo, and that embryo is then transferred to the surrogate mother who will hopefully have a successful pregnancy and birth. Watch the explainer video from ViaGen below for more details on how pet cloning works. Post continues after video. How much does pet cloning cost? ViaGen’s pet cloning service will set you back around AU$64,445 (US$50,000). This price is to clone dogs – cloning your cat will only cost just over $30,000. Score. The whole process takes roughly six to seven months, with a 60-day gestation period. Does pet cloning really work? According to ViaGen, pet cloning only has a 33 to 40 per cent success rate, meaning there’s a strong risk of miscarriage. But in cases that are successful like Streisand’s, the process will result in a perfectly healthy pet that’s a genetic match of your beloved pet. That said, cloning won’t provide you with a carbon copy of your pet – ViaGen describe the outcome as identical twins born at later dates. They’ll likely look the same as the original, but despite carrying the same genetic material as your pet, the personality traits and behaviours of cloned pets can be impacted by environmental factors just like an ordinary dog or cat. Would you ever clone your pet? Tell us in the comments! 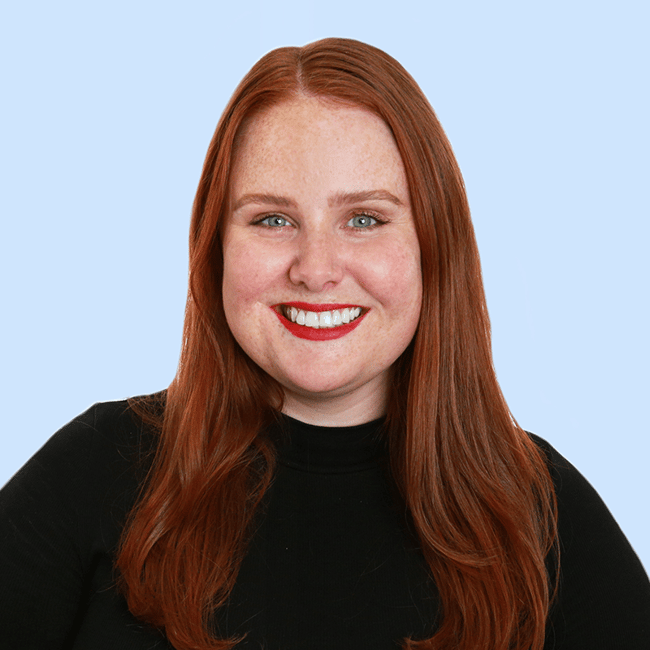 While you’re here – Sorry to all the parents of fur babies, but they’re just animals. The Mamamia Out Loud team discuss below.